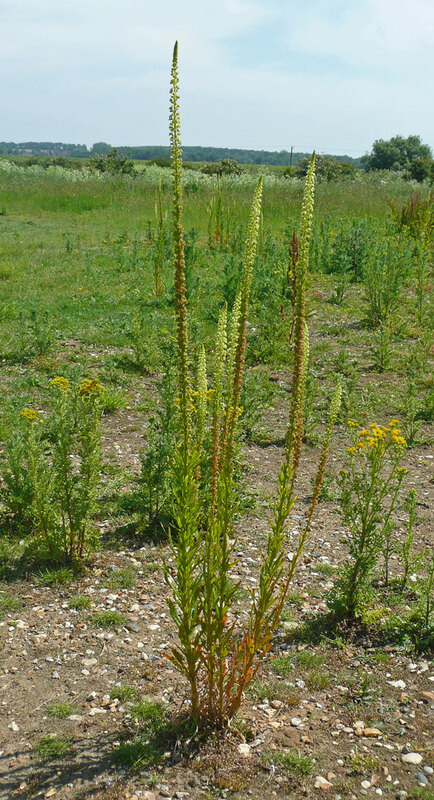 Weld has a tall spire of yellow green flowers and is a bit like an elongated, robust version of wild mignonette but with dark green lanceolate leaves. NB also known as dyer's rocket. Weld was introduced to Britain in ancient times or it might just be native to some parts of the country. It was grown commercially for its strong yellow dye and this greatly extended its range so that it is now common throughout much of England and Wales although mostly absent from the highlands of Scotland. 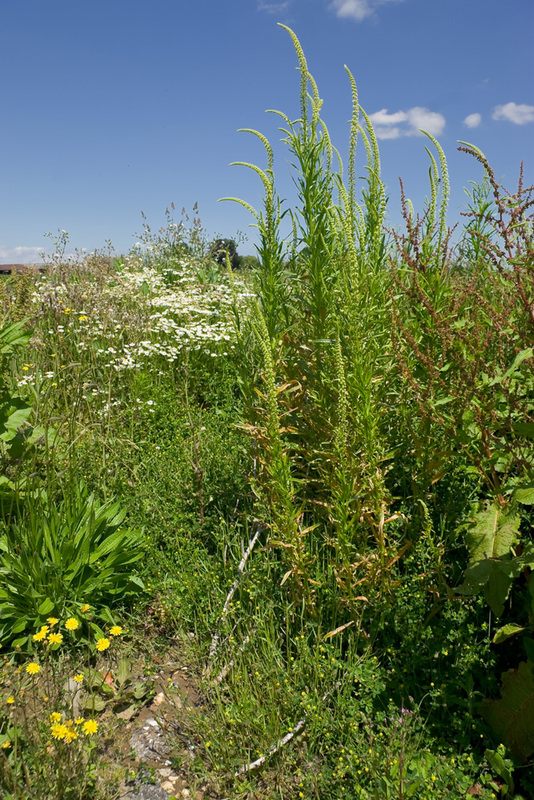 It can now be found on marginal land with neutral to calcareous soils such as roadsides, building sites, gravel pits, quarries and brick yards. 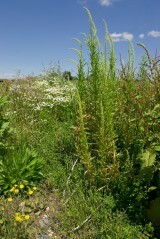 The spikes of small flowers are an excellent source of pollen and nectar for butterflies and bees. Easily grown from seed sown at any time of the year.